These light weight plates are ideal for law enforcement, Security or military looking for Level IV protection from a lighter plate. Looking for protection from a rifle shot, but don't want to invest in full Level IV plates? 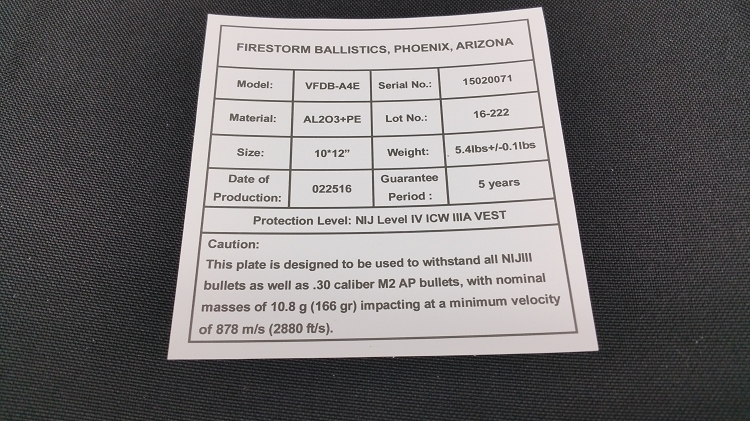 These new Level IV Plus plates only weigh 5.4 pounds and will stop up to a .308 rifle round. 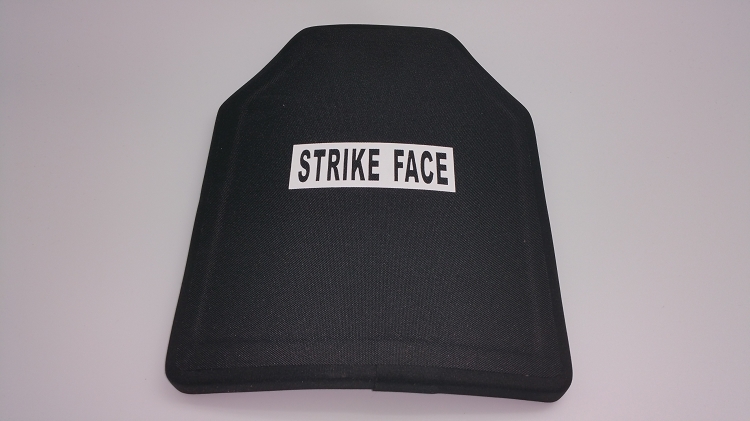 This stand alone plate can offer protection from a rifle shot with the extra protection of a vest. This weighs in at 5.4 pounds and are a mix of ceramic and a PE material for light-weight.